Is comedian Lewis Schaffer’s comedy life-changing? For two people, yes it is. This week, after his return to London from the Edinburgh Fringe, American comic Lewis Schaffer re-started his twice-a-week Free Until Famous shows at the Source Below in Soho. About halfway through last night’s show, I started to realise I no longer have any idea what is funny or not for ordinary people watching his show. 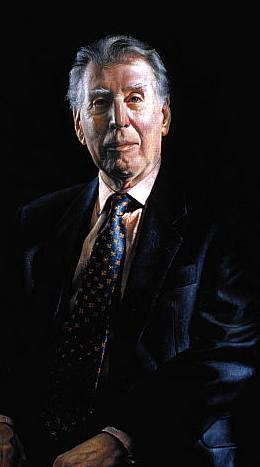 I really dread to think how many times I have seen Lewis Schaffer perform and all the shows tend to blend into one. He probably has about 15 hours of material and every show is mostly drawn from the same well but each is totally different, totally shaped round each audience and full of good off-the-cuff gags which, in the past, he used to forget. Now one of his entourage writes them down and there is a chance he will remember them and add them to future shows. “It sounds suitably street talk and American,” I said. “I don’t want to be part of a crew,” Rose, one of his entourage, told me later. I was laughing out loud throughout Lewis Schaffer’s show at the Source Below last night. So was Rose. So were comedians Matt Roper and Prince Abdi and comedian Pippa Evans’ dad, who were in the audience. People who had seen a lot of comedy were certainly enjoying the show. And I think the audience was mostly enjoying it. But I realised I had lost the ability to know. I watched two couples in the audience. In each couple, one was laughing throughout and the other was straight-faced. I have no idea if the straight-faced ones were enjoying the show or not. I think they were. Who knows? I don’t. Lewis had decided to zero-in on two Scots girls in the front row whose faces I could not see but one of whom should consider a career following in Rikki Fulton’s footsteps. And, in lieu of a ‘real’ black man in the audience, Lewis Schaffer decided that Somalian-born Prince Abdi would stand-in as “the black man in the audience”. Lewis Schaffer’s comedy shows can be difficult to describe. This one ended on time and he made a faster-than-normal exit, as he had to get to the Bloomsbury Theatre for a fundraising show in aid of Resonance FM Radio which comedian Stewart Lee had organised. Each week, Lewis Schaffer performs two Free Until Famous shows at the Source Below, one American in London show at the Leicester Square Theatre and his Nunhead American Radio show on Resonance FM. You have to admire the fact he has avoided becoming famous. So Lewis Schaffer and two of his entourage/crew and I got a taxi to the Bloomsbury Theatre. He had been scheduled to be top of the bill at the gig solely because he could only arrive just before the end of the show. I think he went down well. The audience certainly laughed in all the right places. 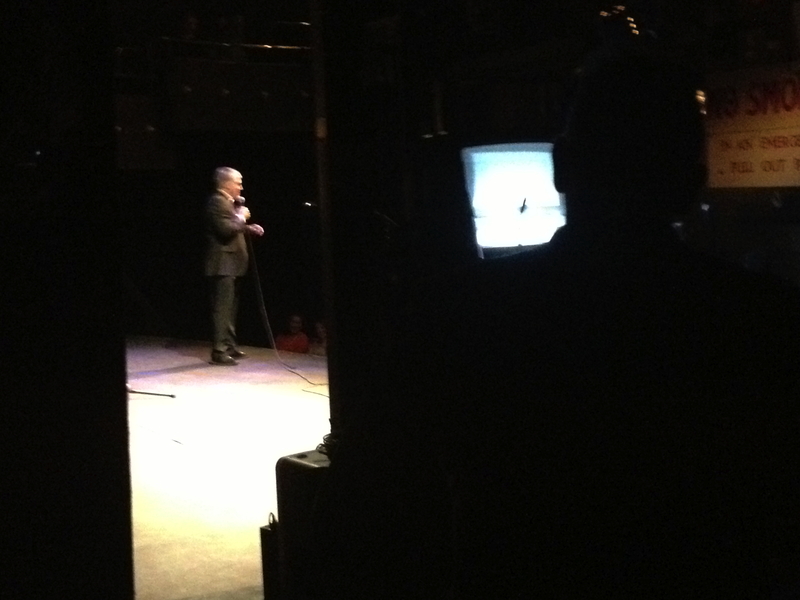 As did Stewart Lee and the sound technician in the wings – usually a very good sign. If the sound technician laughs, it’s good. Stewart Lee called him back on stage for an encore. Yesterday was the 12th anniversary of the attack on the World Trade Center. Lewis Schaffer has a very good story about it. “Tell the story,” Rose and I said to him as he went back on stage. The perfect story to round-off the show that night. Of course, he did not. He told a story about a blind man. It seemed to go down well with the audience. 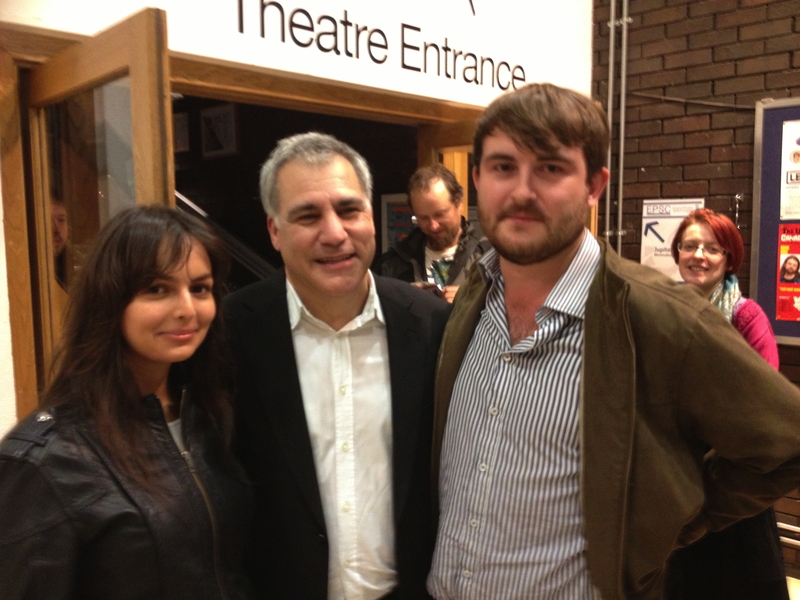 After the show, in the foyer, I saw two people having their photo taken with Lewis Schaffer. This is a big advance, I thought. People must be starting to think Lewis Schaffer is actually famous. “We had our very first date by going to see Lewis’ show,” Alex explained to me. 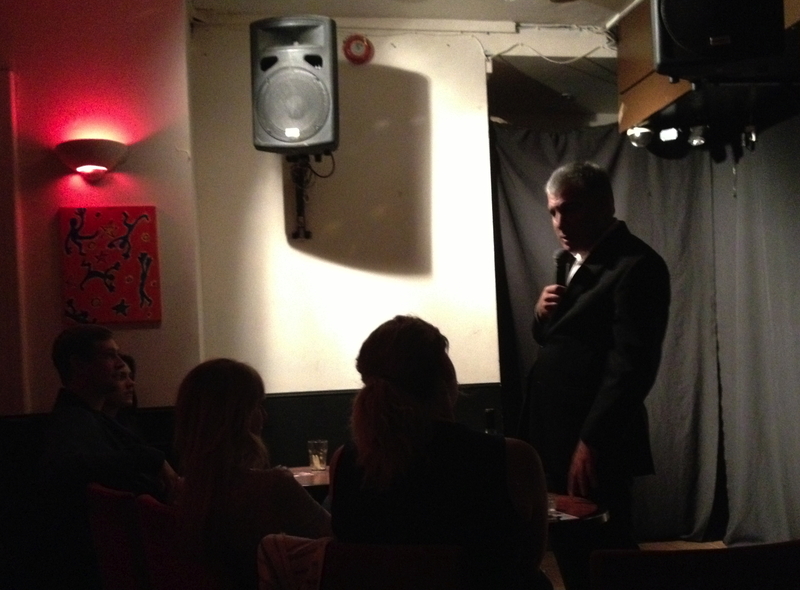 “We’d read about this interesting comedy gig, but we didn’t know what to expect. “When we arrived, we thought This is a very small place to have a comedy gig and we quickly realised we were two of five people in the entire audience. We sat at the back, but Lewis asked us to move to the front to fill out the crowd and, when he discovered that Alicia was half-Welsh and half-Indian, that became the focus of the next hour’s set. “When are you getting married?” I asked. He had had an impact on two people’s lives.